Welcome to.... Space Warriors!!! 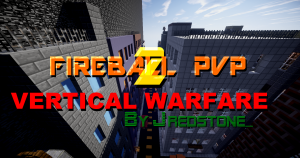 This is an ultimate PVP team map that has many command block addons! Time to go exploding friends in space!!! 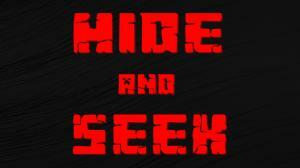 Hide, seek, and hunt. 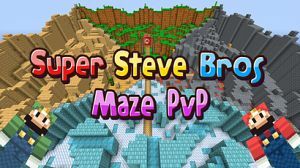 Search for weapons, Camp, Sneak, and fight against your friends in a fun and unique multi-player PVP map. For 2-4 Players. 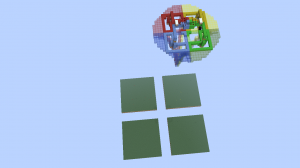 IMPORTANT : Your server must be at least in 1.8.5 (in 1.8.4 the /stats command is dysfunctional) A PvP objective Map with 2-4 teams where you have to grab your opponents' heads and return them in your base. 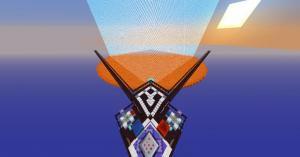 This is a PVP survival map, made for any number of players greater than 1. It's perfect if you need a map between a few friends to play for a few hours and you're up for a thrilling survival where you have to use your wits to be the last team standing. 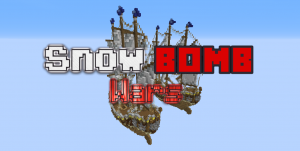 SnowBOMB Wars is where 2 teams, Red Team and Blue Team, go head to head in the 'battle of the century'. 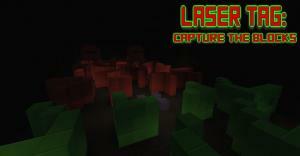 Buy able kits, special items, a great amount of redstone, this CTF (Capture the Flag) map contains it all! 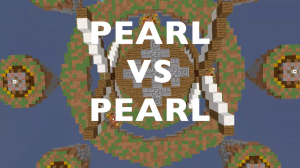 Armed with knockback ender pearls, hit your enemies into the void and ender pearl away! Fast-paced, fun, and guaranteed to make you laugh. Battle against your friends with the spells you get every time you level up! 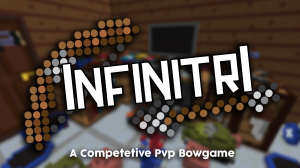 Infinitri is a highly competitive PvP Bowgame that has been in the works for over 6 months and is still being developed. 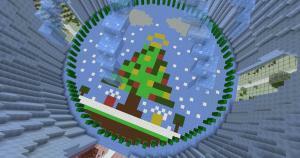 Explore the world, open presents, trade with villagers, and win the pvp fight! 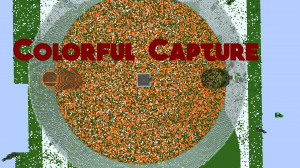 Features tons of effects, textures, and powerups! 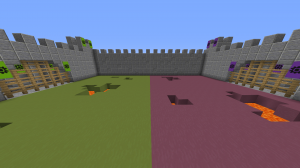 A PvP map with a remarkable twist – you will never directly battle the enemy team. Instead – you get to set traps, switching between two identical arenas while gathering up resources and avoiding enemy traps! 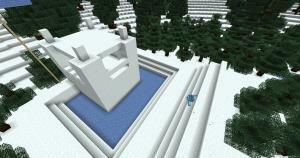 Two teams build a snow fort to protect their core, then each team must try to destroy the enemies core with snowballs. Based on the old Mianite game, knock your opponents into the wall of cactus! 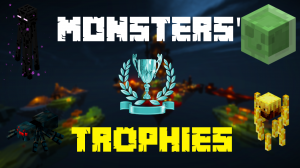 A randomized PvP with 5 fun filled levels and endless fun! Be the king of the bed! Punch your friends down, collect points by occupying the loft bed or collecting powerups and win the game! 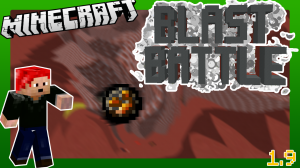 An explosive Last Man Standing Minigame for 2-4 players! 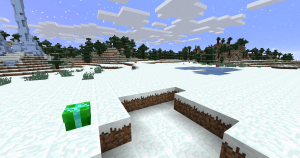 Features a custom Resource pack and a random generated map. 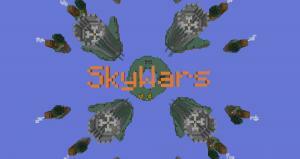 PhilipeWars is based off the popular Skywars, and is compatible with up to four players, and the minimum being two. Will you be the first to twenty kills? And ultimately victorious? Or will you be First Blood? 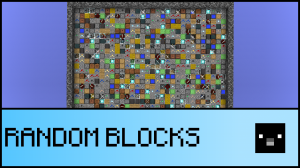 A map about killing your enemies inside a randomly filled bedrock box with the blocks of your choice. 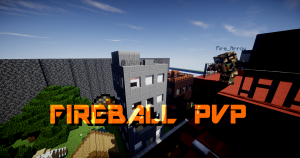 In the sequel to the groundbreaking Fireball PvP and the revolutionary Fireball PvP 2: Vertical Warfare there are tons of new features sure to keep anyone having a blast! In the sequel to the first truely vanilla minecraft shooter, Soldiers, just like you, now jump and run around the battlefield in powerful exo-skeletons. 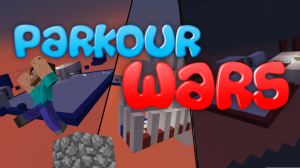 WELCOME TO AN ORIGINAL PARKOUR/PVP GAME! 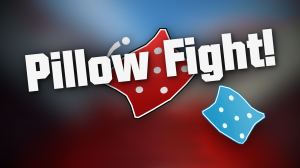 This multiplayer game will decide the best of your friends in strategy, parkour, and PVP! Good luck and let the most talented win! Two players prepare in their own separate cabins for a set amount of time, where they can craft items, brew, enchant, or trade with a villager! Then they'll fight in an arena! 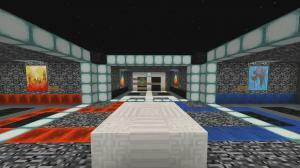 A CTF map made by MrSlimeYT and EndSlayer800. 2-12 Players fight on up to 5 random maps and can create their own map. Playing area is floating islands where a player can be knocked off, chests contain random loot and get better loot in the middle! 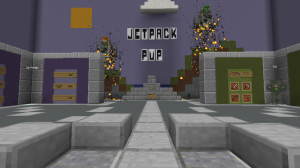 Launch yourself to victory in the exciting new minigame Jetpack PVP! 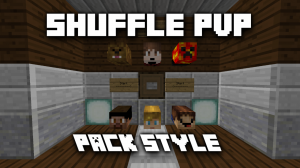 Featuring custom jetpack mechanics, 3 maps to play on, and a custom resource pack. Who will win? 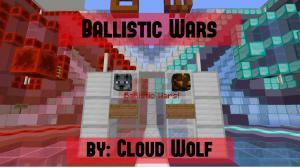 Build paths, shoot explosions, and unlock kits in this crazy sky battle arena. With a completely reset-able map and 16 unlock-able kits, this game is truly entertaining! Ever wanted to play the best pure vanilla minecraft shooter, but your computer was too slow! 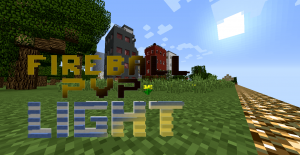 Well, now with the LIGHT edition of Fireball PvP, You can do just that! Team up with your friends for a thrilling and realistic game of Laser Tag for up to 8 players! 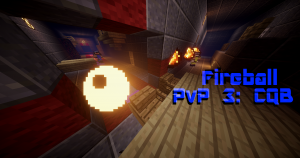 Up to 6 players will battle in a completely unique PvP arena that has been seperated into 4 different sections. Find loot, gear up, and get ready to find and kill everyone who opposes you! Fly around the Sky Fighter Arena in a quick, six-directional ship as you try to outlast your buddies in this exciting battle in the sky! Battle up to 6 of your friends (or foes!) 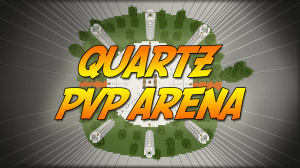 in this fully resettable PVP arena complete with random loot!